We have shared the official addresses of district collectors (government representatives) from different districts of India. The collectors / DIGs can be transferred from one district to another district because of their promotion or the need of other district or any other matter. So name of the district collector may change any time. 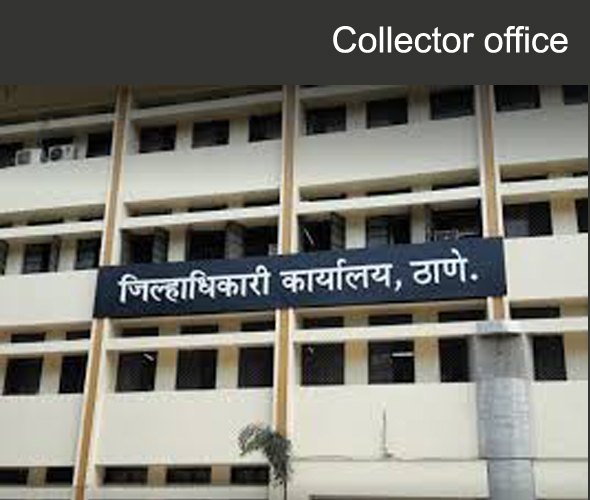 But the address of the collector's office hardly changes. Collectors are key to address the social, developmental & nation building issues.